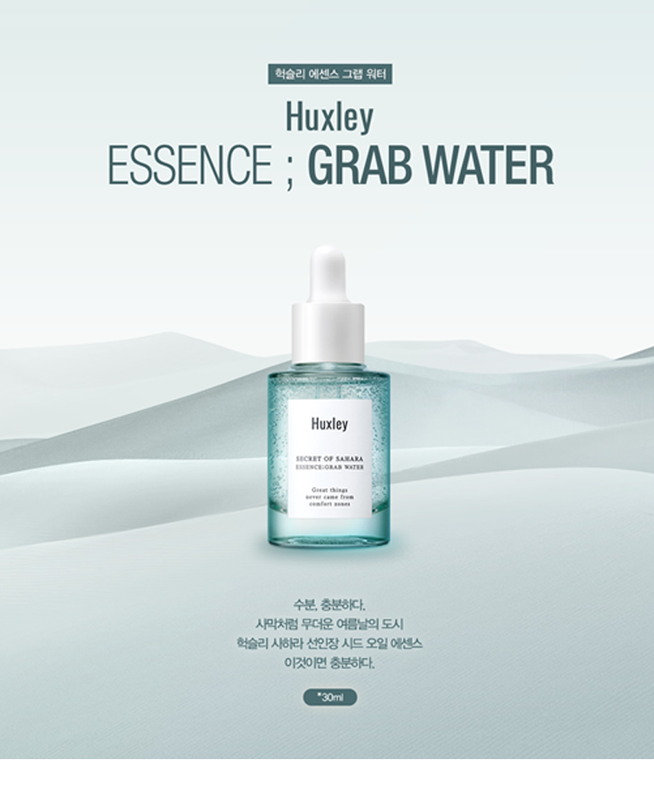 Radiant your Skin Care with the [Huxley] Essence Grab Water! we aim to provide you best korean products to take good care of your skin, including Cosmetics, Skincare, Essence&Oil. 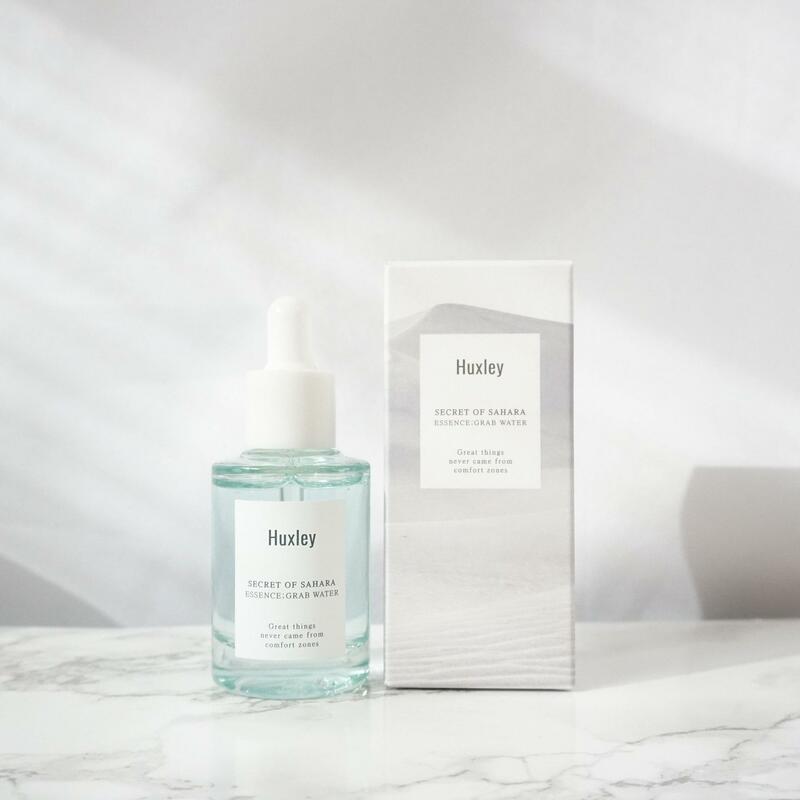 Hydra Essence&Oil online. Is this product for dry skin? A normal skin can use it too? This keeps moisturize on your skin so even the normal skin can use it too. des…@gmail.com I prefer this grab water over essence. Nice texture, no stickiness! I will buy this again. pla…@yahoo.com I honestly had higher expectations from this product. 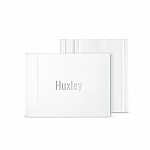 I love the packaging and the smell of all Huxley products. 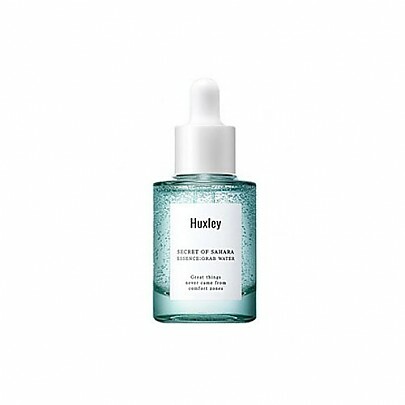 However, I felt that this didn't really do anything for my skin :( Luckily I got it on sale but I would probably not repurchase. I love this item! I use it in the morning after i wash my face and apply on toner. Sometimes in the morning after i wash my face my skin gets a little dry, but this product really gives a hydration boost, and i love using it now. I'm on my way to my next bottle. yee…@gmail.com This essence is slightly thicker than what I expected. 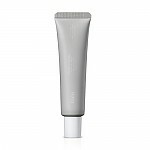 Consistency: gel-like essence, not too liquidy like water Sensation: cooling effect during application I love using this essence for a quick 2 minutes essence mask on my face. 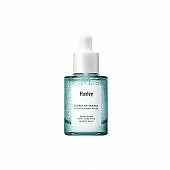 I would pat quite a bit of the essence on the face after toner, leave it on for few minutes and I find them very useful in terms of reducing redness after the shower (probably due to heat).